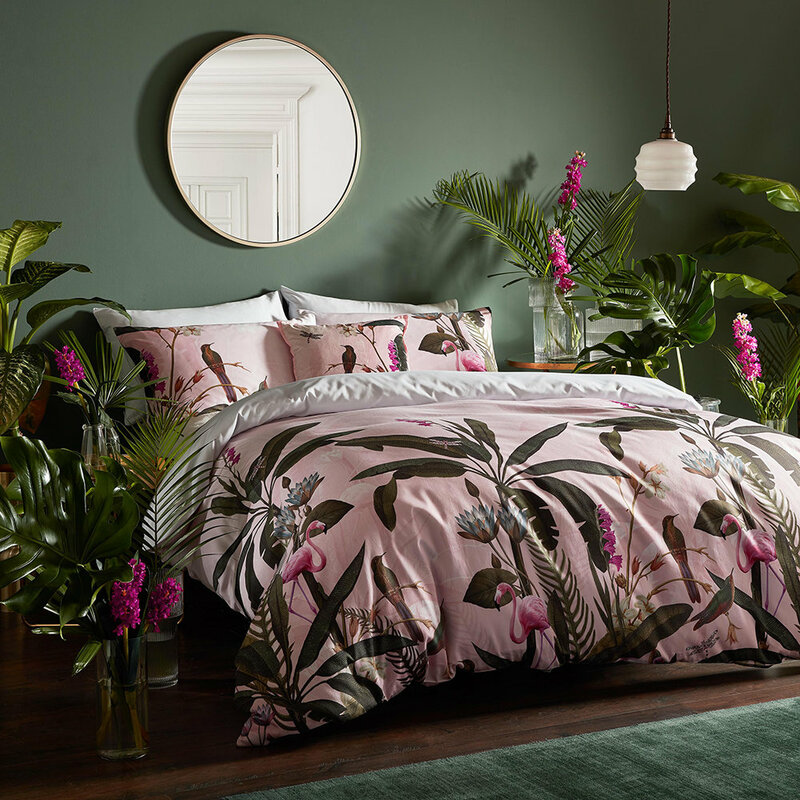 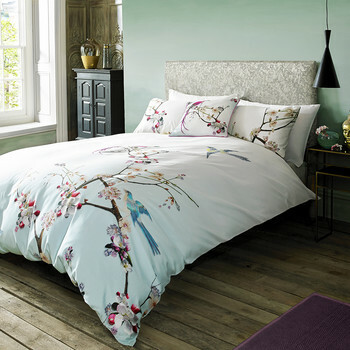 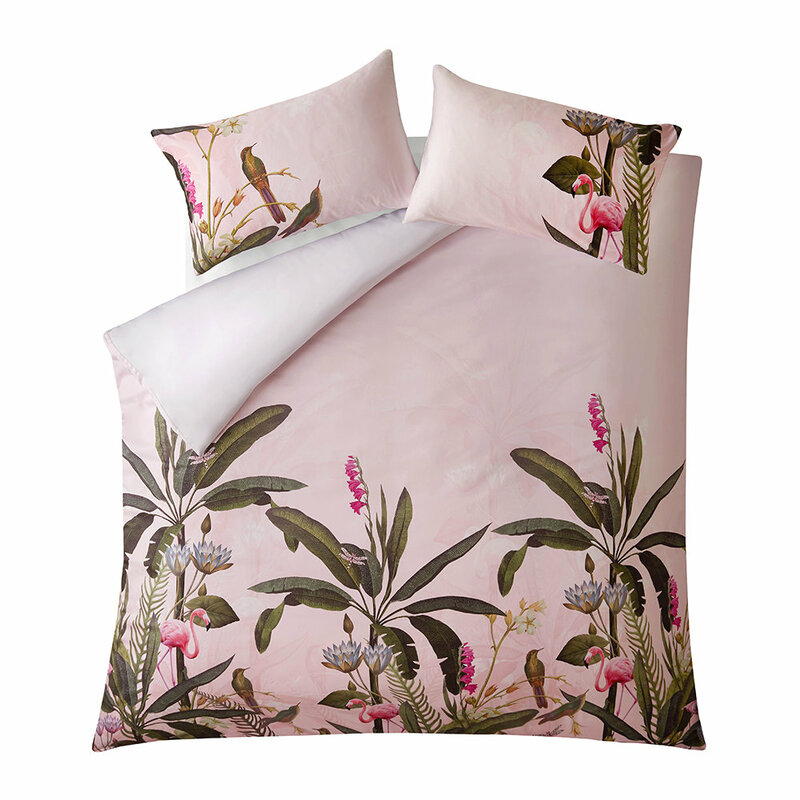 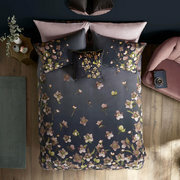 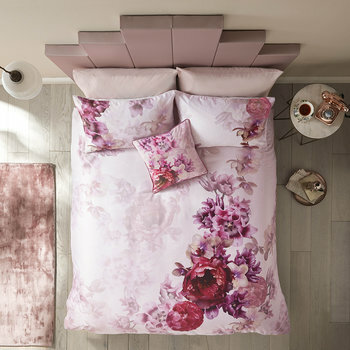 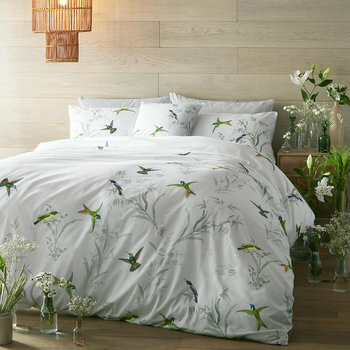 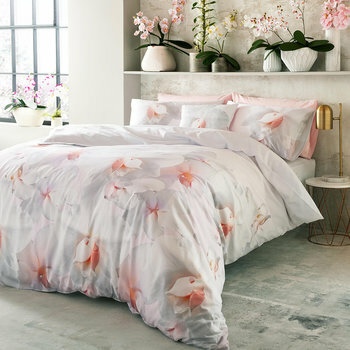 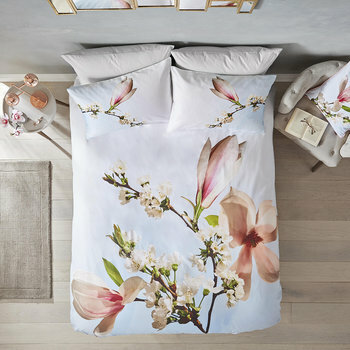 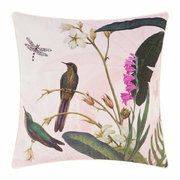 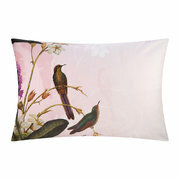 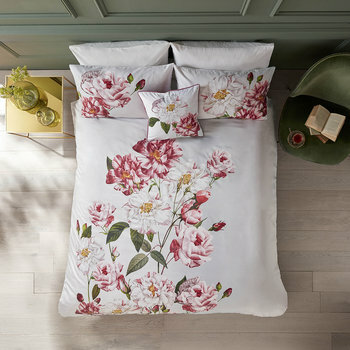 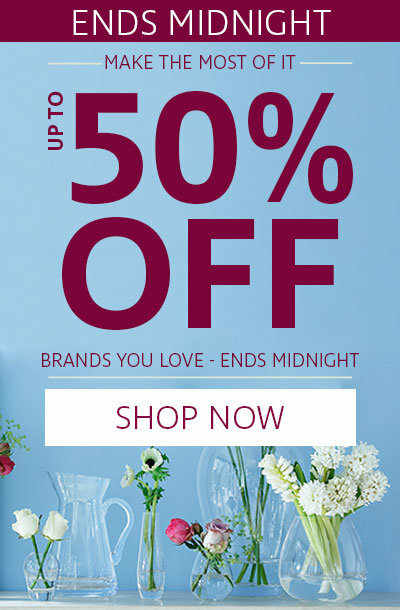 Transport your bedroom to an island paradise with this duvet cover from Ted Baker. 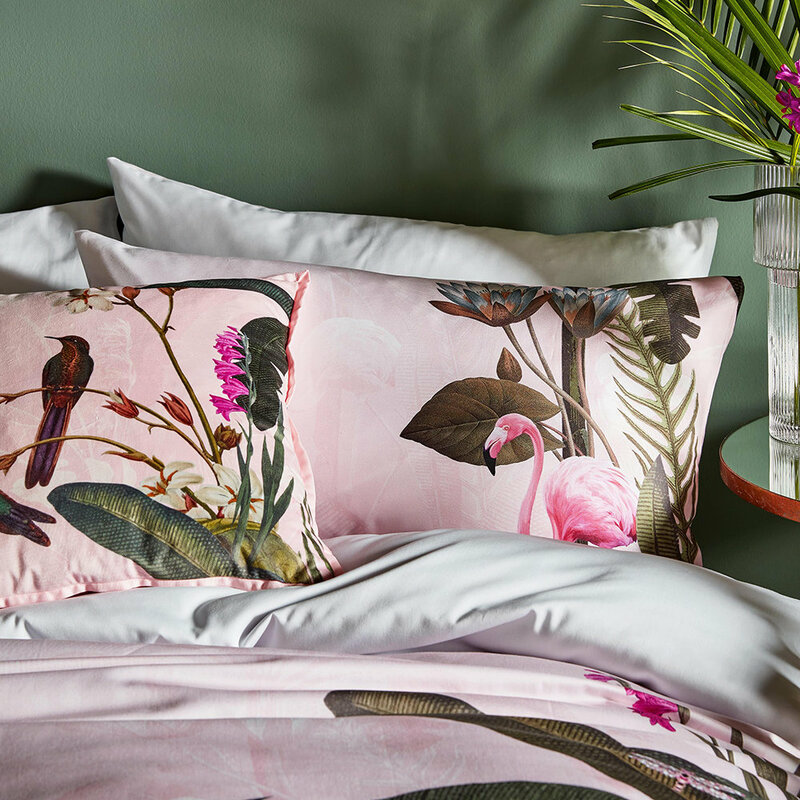 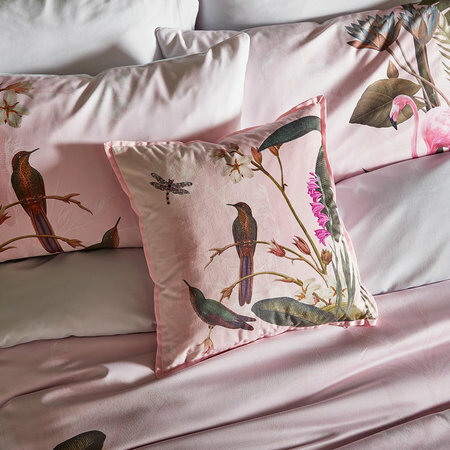 You’ll forget the temperature outside whilst snuggled up under this thanks to its colourful tropical bird and foliage print and the matching pillowcase pair is the icing on the cake. 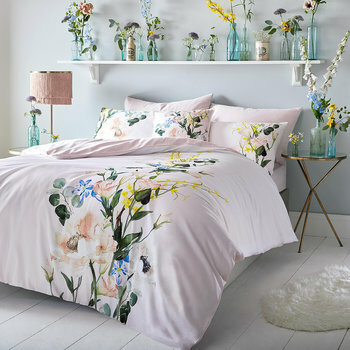 Simply gorgeous in my new bedroom makeover!